Our Scout leader Scouter Tyler at camp was an absolute doppelgänger for famous photographer Zack Arias! Don’t you think?! I reached out to Zack on Twitter and this was his reply. lol. 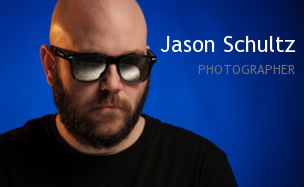 This entry was posted on February 1, 2016 by schultzphotographic. It was filed under Famous Photographers, Uncategorized and was tagged with doppelgänger, Famous Photographers, lol, Scouts, Twins, Zack Arias.